Being green is on top of mind right now. Water could become a luxury in some near future. 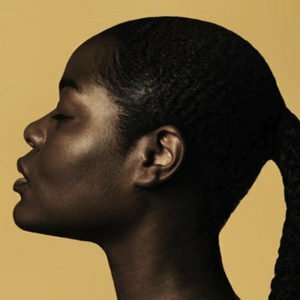 As each year, month and day passes, water gets closer to becoming a non-renewable resource – so what is it doing taking up so much space in your skincare routine? 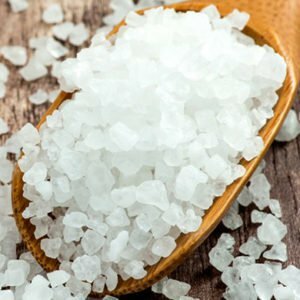 Beyond two-minute cold showers and turning off the tap while brushing your teeth, there are other ways to reduce the H20 footprint in your beauty routine. 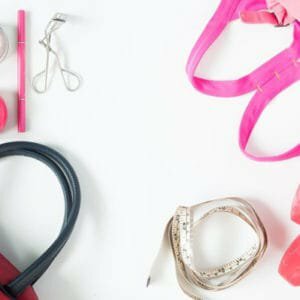 Here are some products you should be using. Oils make excellent cleansers ­– because they dissolve residue – as well as moisturisers, since oil traps water in the skin. 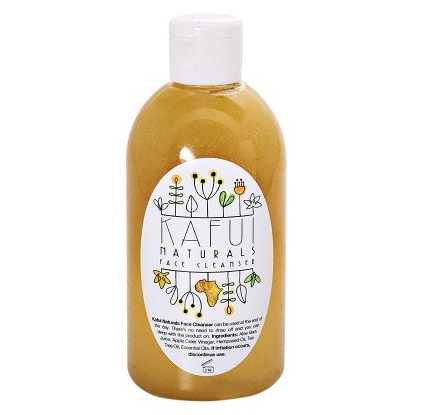 Try Kafui Naturals Face Cleanser (R125) available at Faithful-To-Nature. Contains a blend of all-natural ingredients whose restorative and healing powers – like Aloe Vera, Hemp Seed Oil, and Apple Cider Vinegar – will effortlessly bring radiance to your skin.If all make-up has been removed, there is no need to wash the product off, it can be left on the skin overnight. These waters are a lazy girl’s dream because they contain tiny cleansing molecules, which act like traps for dirt and sebum. 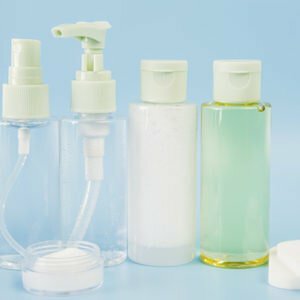 Derms say they’re a particularly good move for sensitive types who react to traditional cleansers. 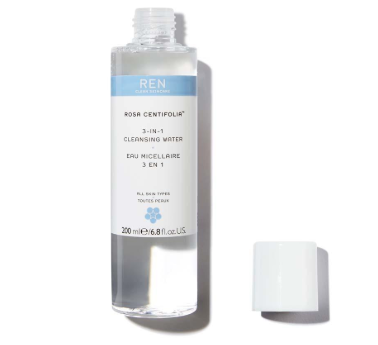 Try REN 3-in-1 Cleansing Water (R315) available at Woolworths. This gentle cleanser, make-up remover and toner contains no alcohol, soap or detergents and is suitable for even the most sensitive skin. You’ve seen them practically everywhere. At the office during cold season, at the airport, at music festivals and so on. They’re practically the OG of waterless skincare because they cleanse your hands and reduce germs. Try Pure Beginnings Fun Time Kids Hygiene Hand Wash (R73) available at Faithful-To-Nature. It’s great for the whole family and will leave your hands fragrant, soft and thoroughly sanitised. Face wipes rub off make-up, grime and oil with the greatest of ease and work so well you may be tempted not to cleanse your face ever again. They are soft on the skin and don’t call for moisturiser. 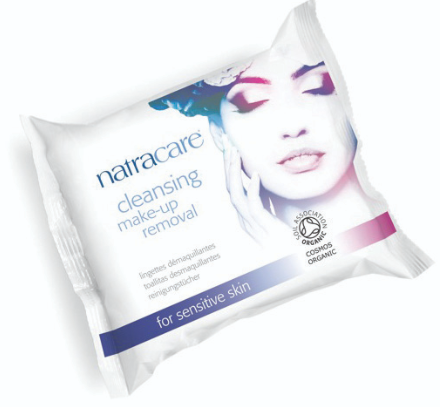 Try Natracare Organic Make-Up Removal Wipes (R79) available at Faithful-To-Nature. Unlike ordinary cleansing wipes, Natracare wipes are free of harsh chemicals like foaming agents, perfumes and parabens. Waterless, cleansing body lotions remove oils and dirt when applied and towelled off afterwards – and they leave your skin feeling irresistibly soft and comfortable. 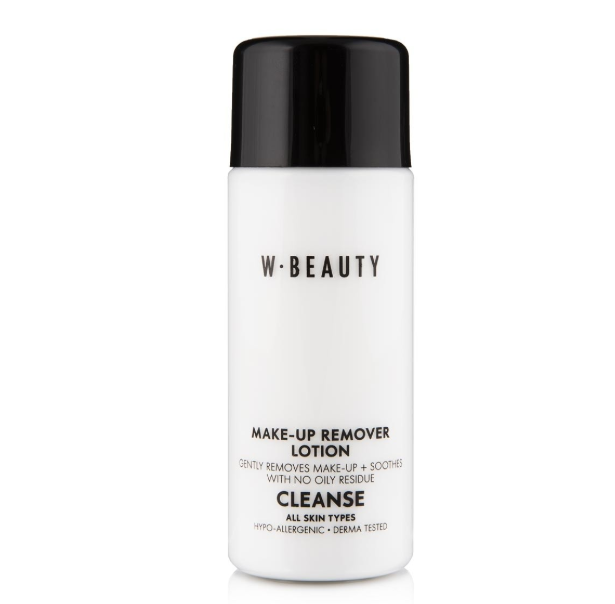 Try WBEAUTY Cleanse Make-Up Remover Lotion (R110) available at Woolworths. Ideal for all skin types, this creamy lotion gently cleanses and removes eye makeup without leaving an oily residue. We love Avène Thermal Spring Water (R160) available at Clicks. We would almost call it a panacea. 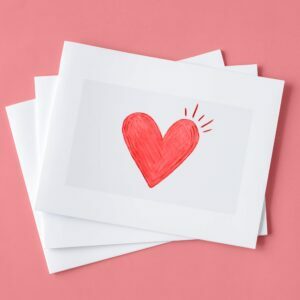 This spray soothes and softens sensitive skin; you can use it after a surgical procedure to calm skin or whenever you experience facial redness or sunburn. You can also use it to remove make-up, ease skin after shaving, to cool yourself… Need we go on?